Kenneth G. Kann, 96, of Wausau, died Sunday, December 2, 2018 at Aspirus Hospice House. Kenneth was born on January 5, 1922 in Marshfield to George and Mayme (Schultz) Kann. In 1928, the family moved to Stratford where his father began an oil business. He went to grade school at St. Joseph’s in Stratford and graduated from Stratford High School in 1940. He then attended Wausau Business Institute and married Charlotte Bahr, a former neighbor, on May 17, 1941. He then worked in the office at Marathon Rubber Products during WWII. He was then asked to be Co-Manager of J.M. Kuebler Co. in Wausau. The business grew from 10 employees to over 220 in 1968. Upon leaving J.M. 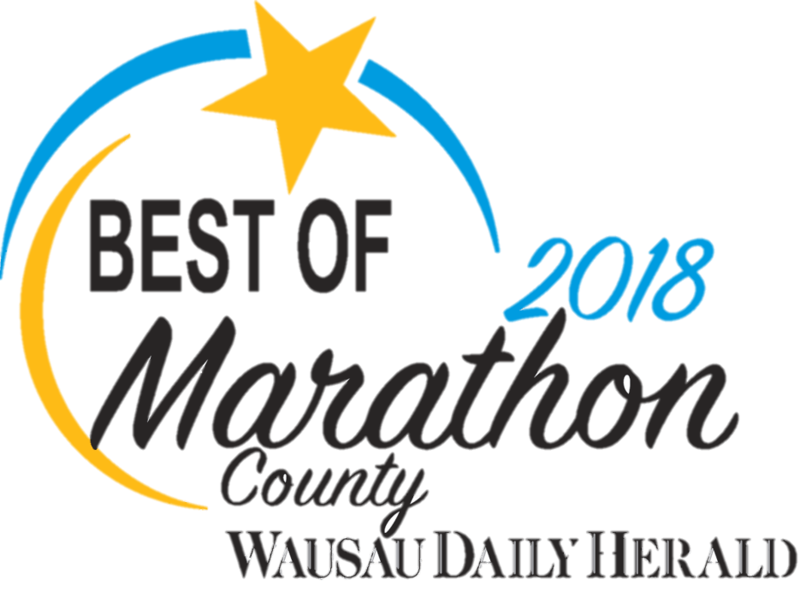 Kuebler, then known as Marathon Millwork in 1968, he was employed as office manager and sales representative of Green Bay Packaging until retiring on May 1, 1987. After retiring, he joined his wife Charlotte in their antique business which they both enjoyed. 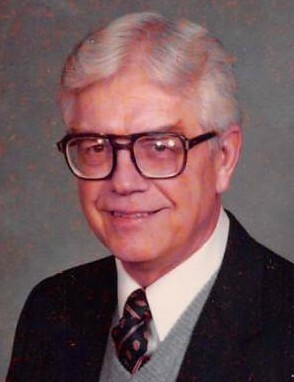 He was a member of the Wausau Elks Club, Noon Kiwanis Club, and was an United Way volunteer. Kenneth was also a member of St. James Catholic Church since 1941 and was on the building committee of St. Matthew Catholic Church. For the past 5 ½ years, he has lived at Primrose Retirement Community. He was preceded in death by his wife, Charlotte, on June 13, 2011; three brothers, George, Jerome and Robert; two sisters, Patricia and Mary Jane. He is survived by one brother, Delford (Florence) of Marshfield; one sister, Carol Felhofer of Marshfield; a son, Gerald “Jug” (Charlotte) Kann, LaCrosse; daughter, Kathleen Kann of Stockton Springs, Maine; four grandchildren, Christopher (Tricia) Rost, Travelers Rest, SC; Kenneth (Deb) Rost, Shafer, MN; Karl (Stephanie) Kann, Lake Barrington, IL; and Kurt Kann, Cadott; and 10 great-grandchildren, Stephanie (Matthew), Caleb (Katie), Micah (Samantha), and Noah Rost; Hunter and Thomas Kann; Emma and Abby Rost; Jessie and Aaron Simmons; along with two great-great-grandchildren . Funeral Mass be celebrated at 10:30 a.m. on Monday, December 10, 2018 at Church of the Resurrection of our Lord Jesus Christ, 621 2nd Street, Wausau, WI 54403. The Rev. Msgr. Mark Pierce will officiate. Interment will be at St. Joseph’s Cemetery in Stratford. Visitation will be held from 4:00 – 7:00 p.m. on Sunday, December 9, 2018 at Brainard Funeral Home – Wausau Chapel, 522 Adams Street and again on Monday from 9:30 a.m. until the time of service at the church. In lieu of flowers, memorials may be directed to Aspirus Hospice House or to Church of the Resurrection.